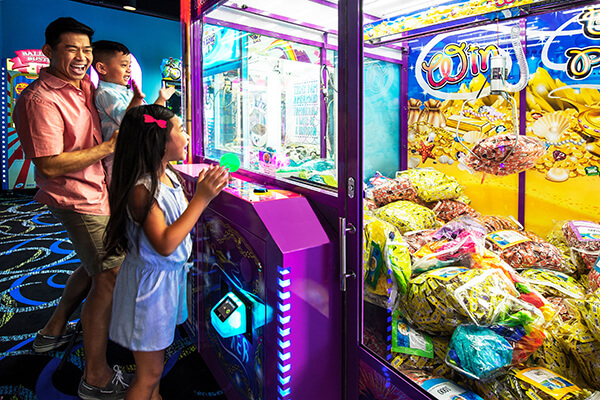 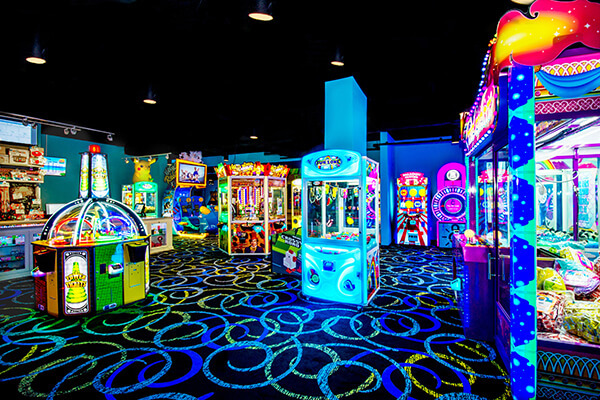 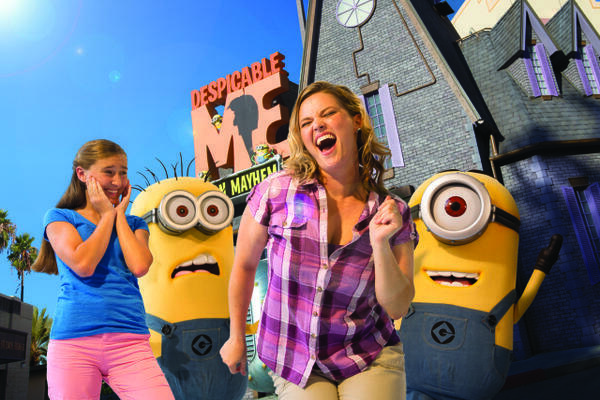 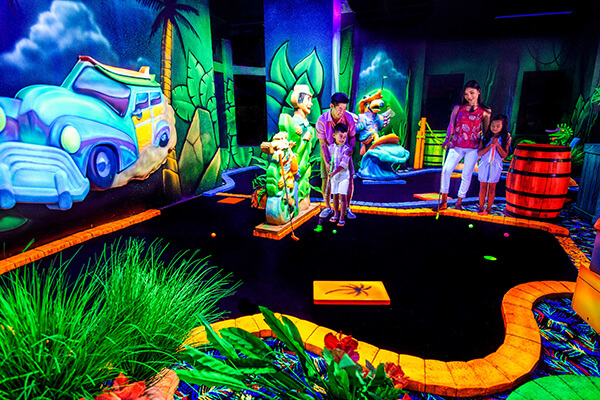 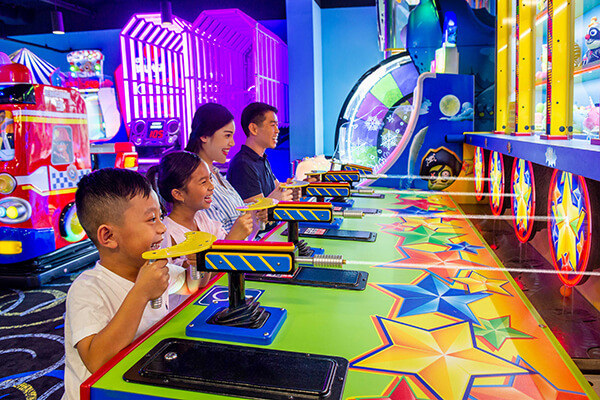 Flip Flop’s Family Fun Center is packed with immersive arcade games that the tadpoles will love! 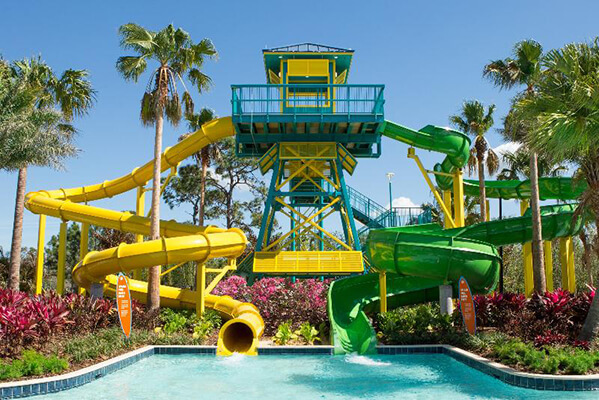 The water park does not open until 10 a.m. 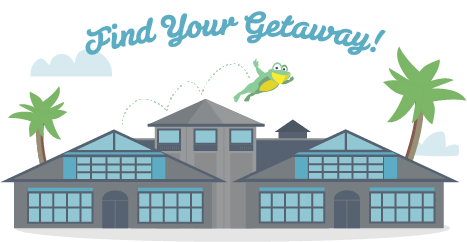 There are a number of shops and restaurants close by, so if a froggie essential is left behind not to worry, hopping out will be easy! 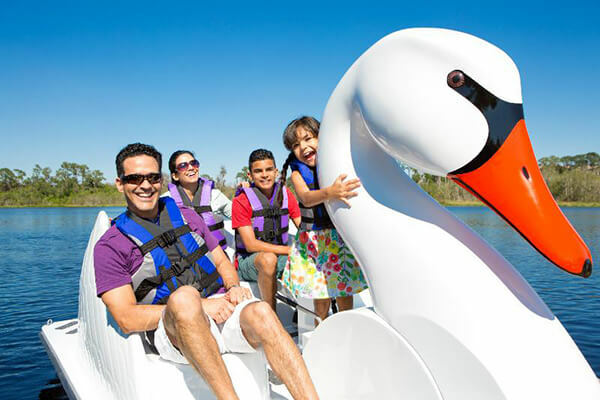 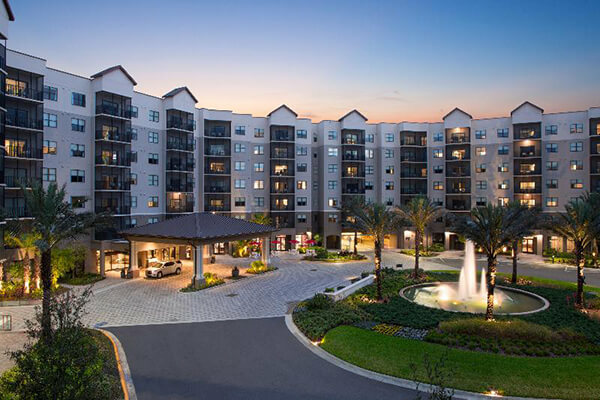 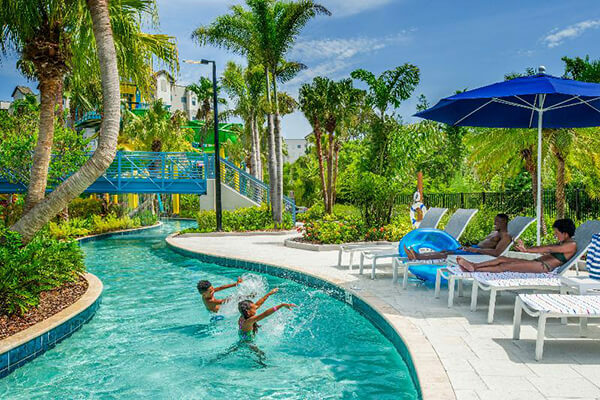 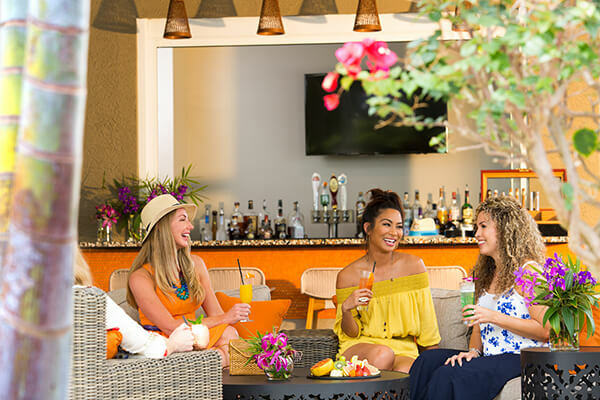 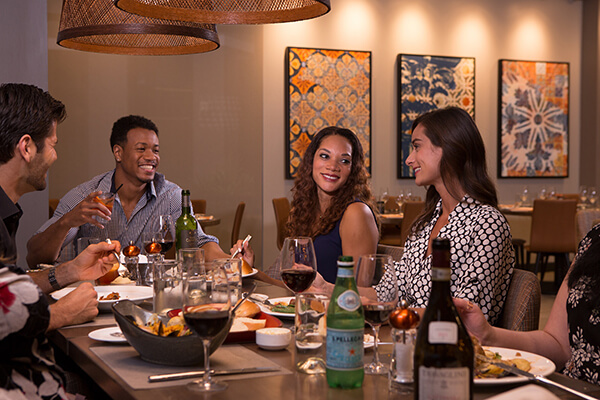 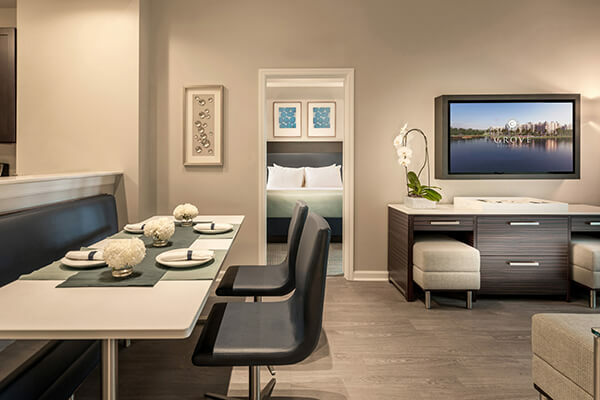 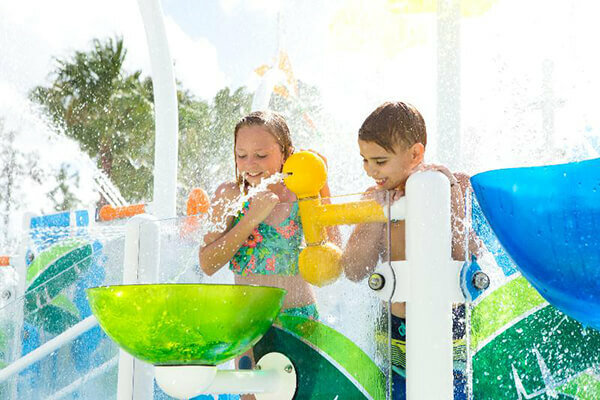 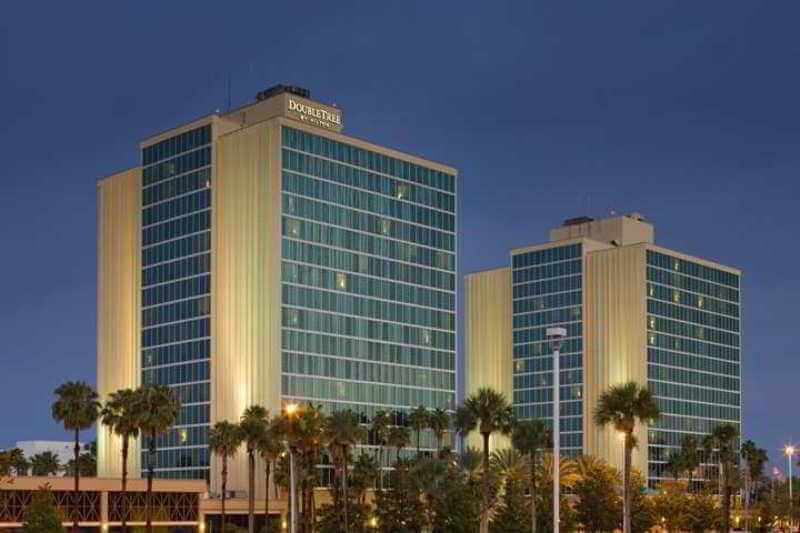 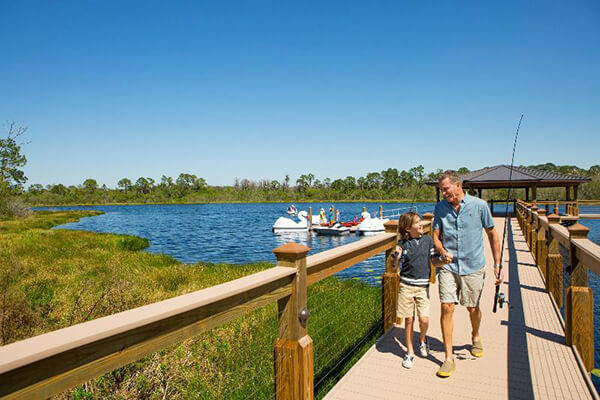 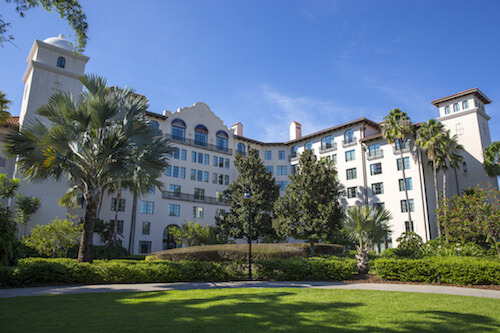 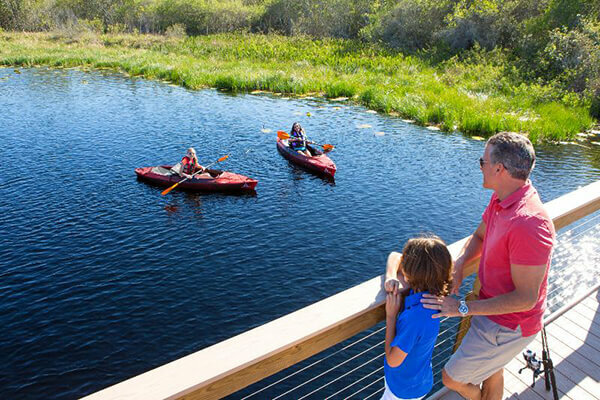 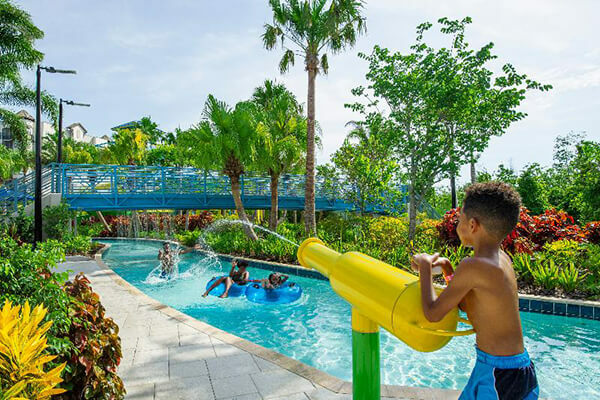 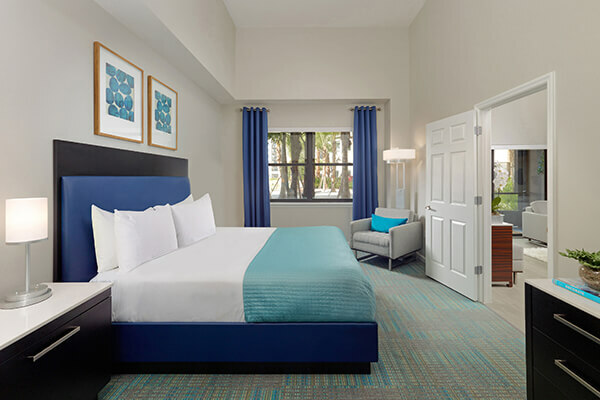 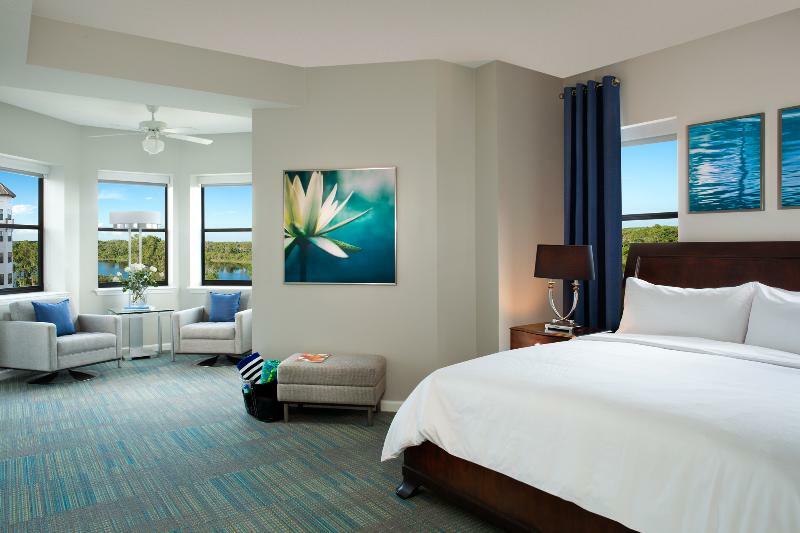 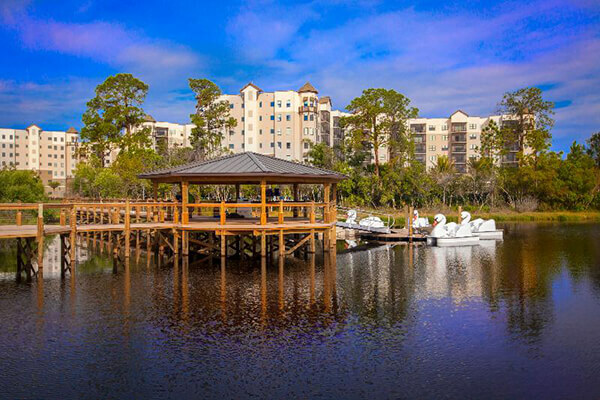 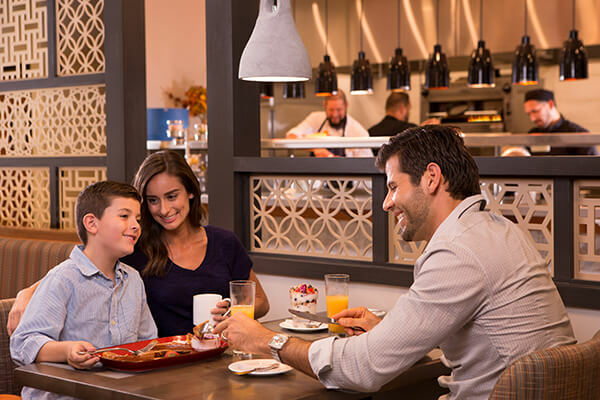 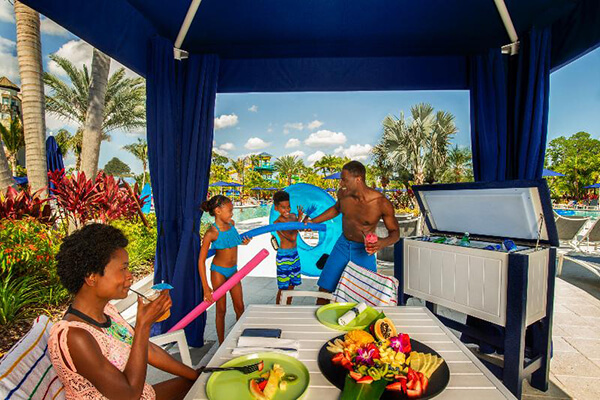 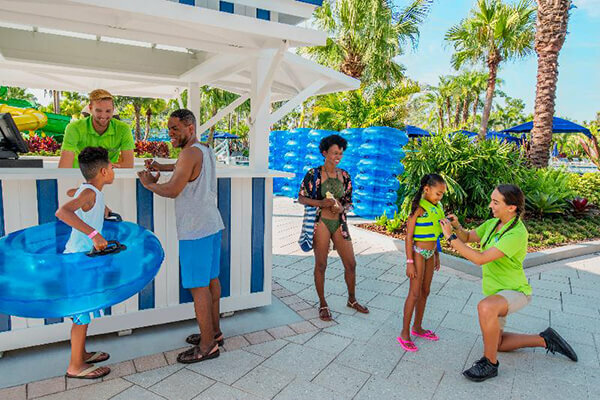 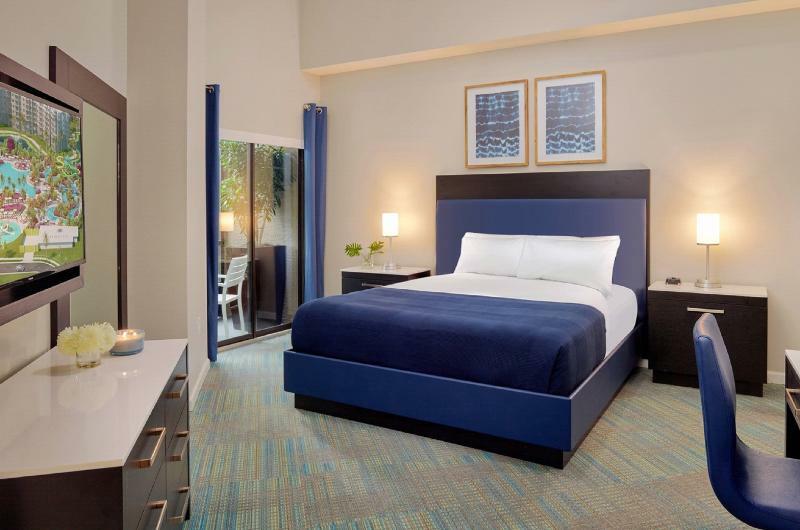 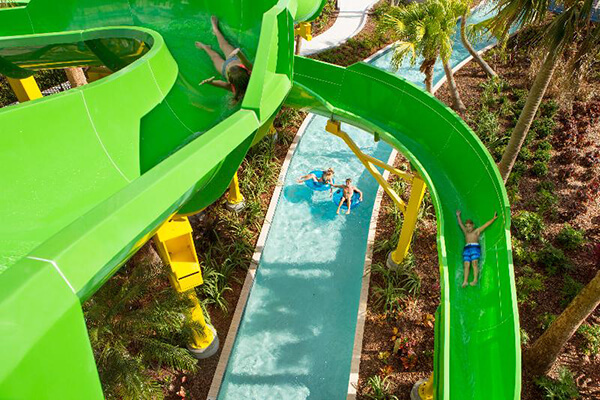 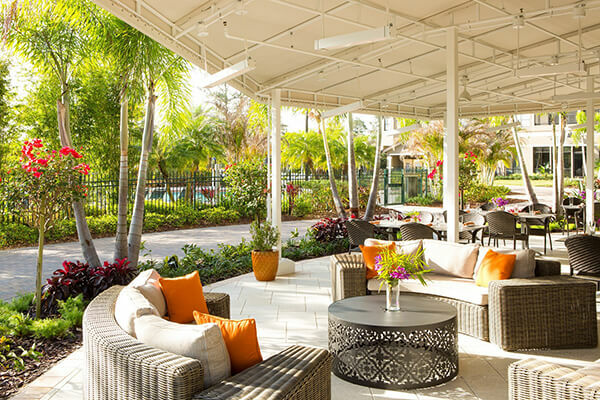 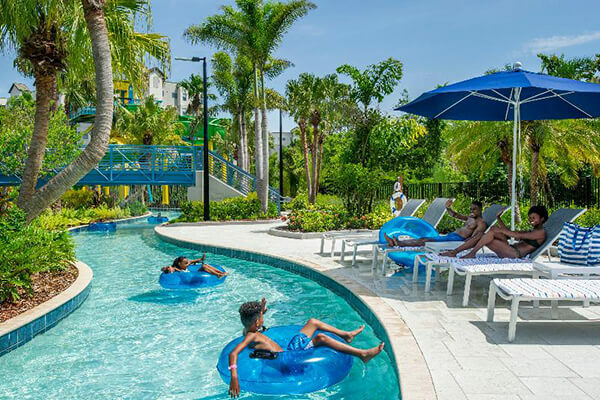 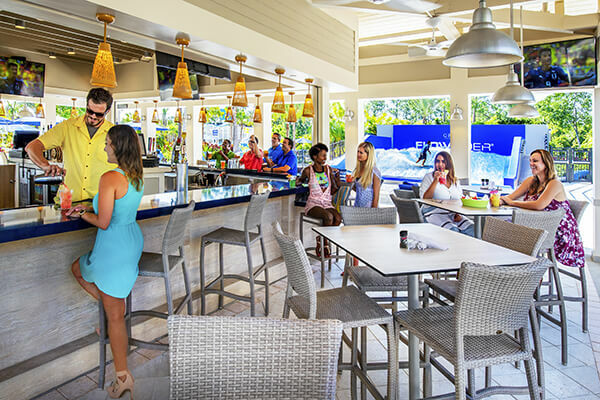 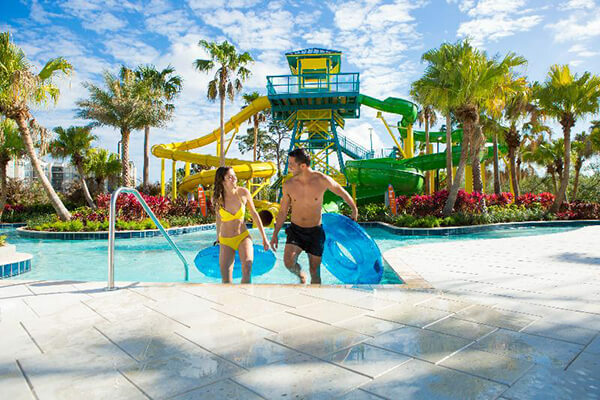 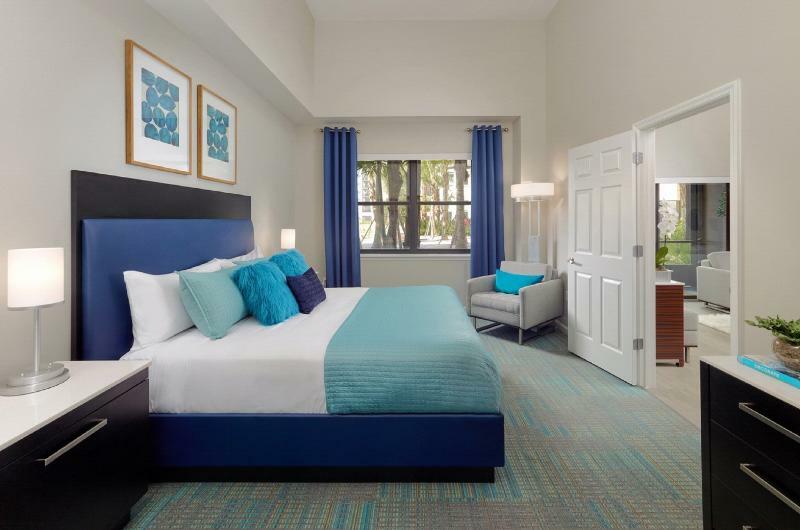 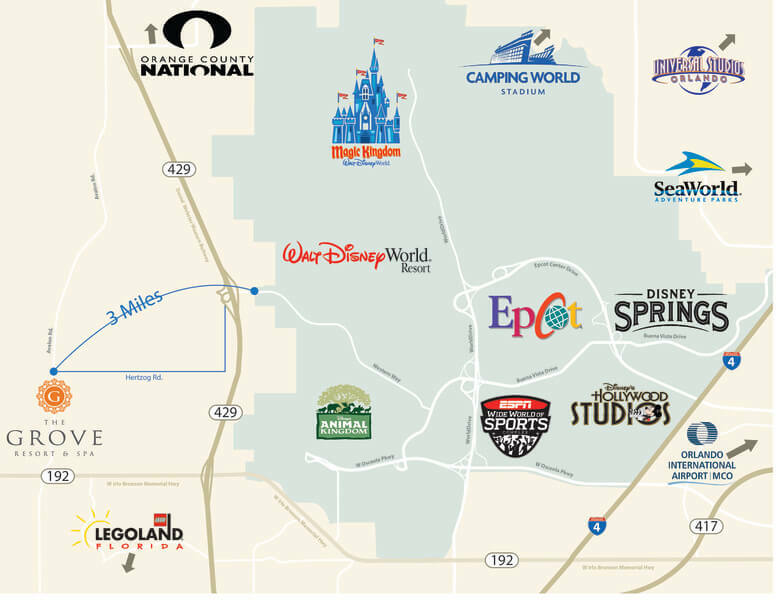 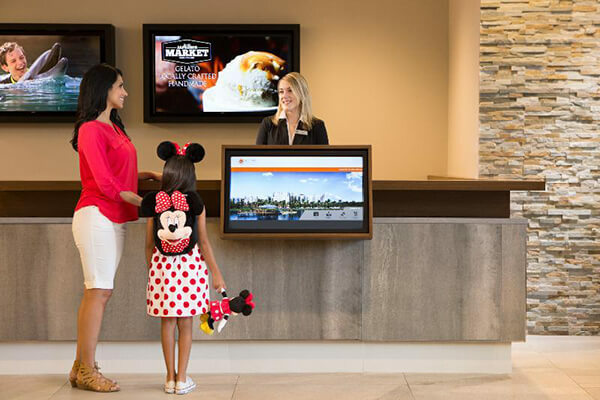 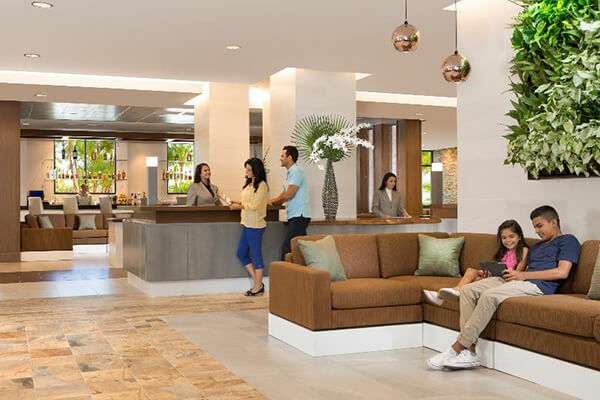 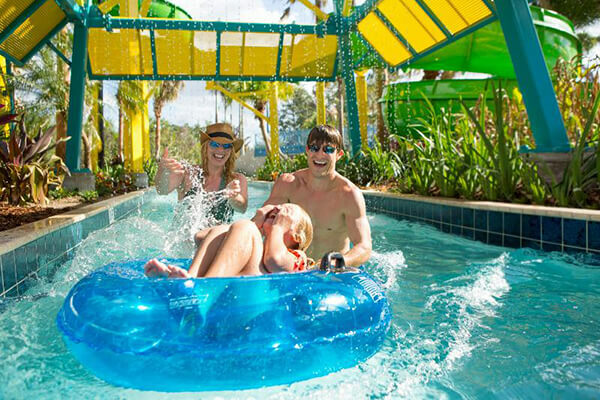 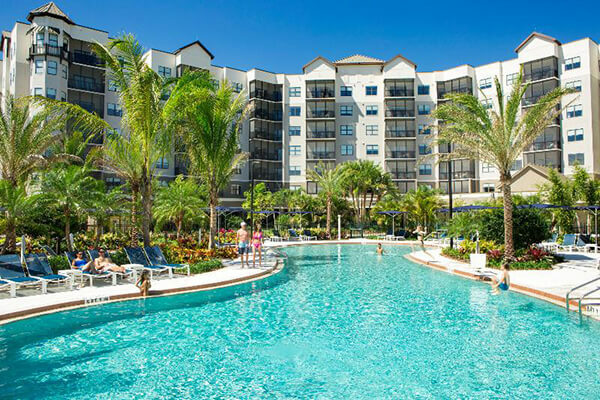 The Grove Resort Orlando brings a new type of hotel destination to Orlando, a sanctuary from the boisterous pace of the outside world and neighboring theme parks. 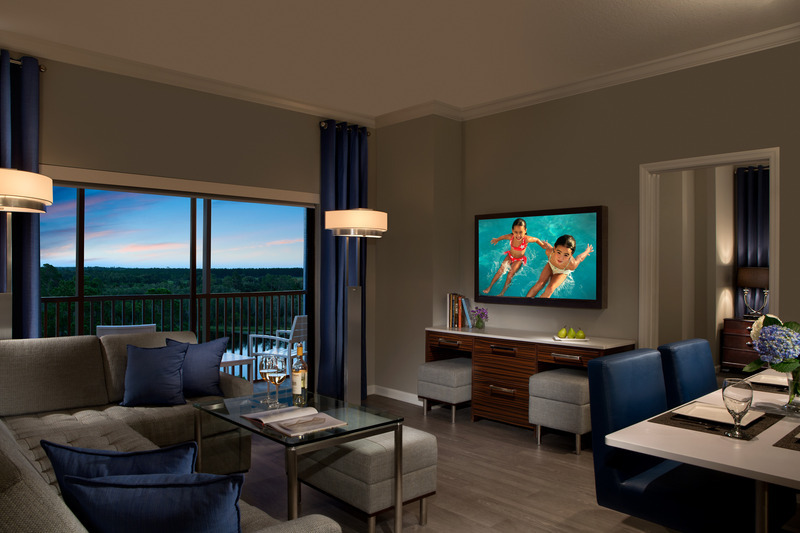 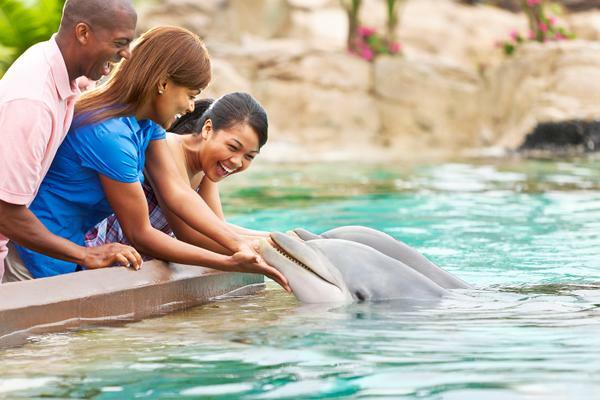 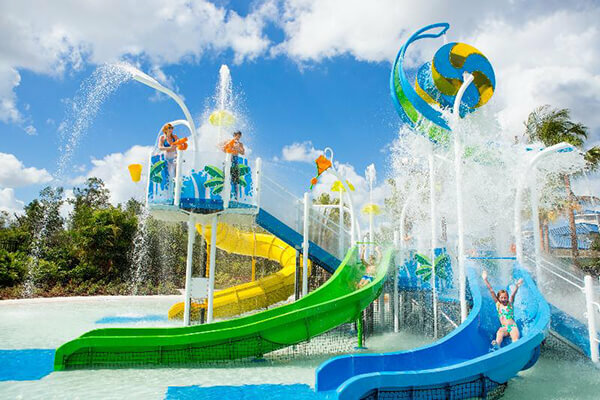 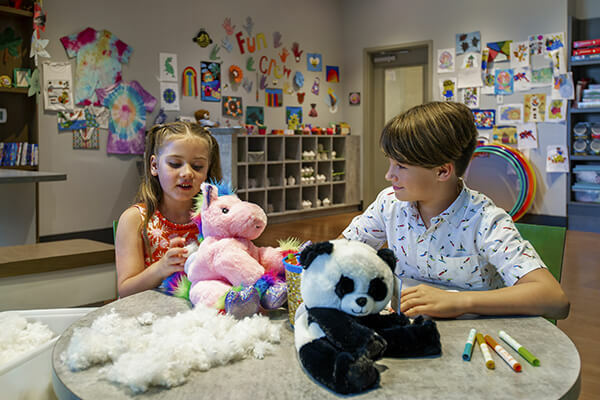 Guests can enjoy a comprehensive family-friendly amenity package including a selection of natural adventures at the resort's Lake Austin Pier, three swimming pools at The Springs Pools, Surfari Water Park, the intimate Escape Spa, multiple dining venues, a children's activity center, Flip Flop's Family Fun Center and a fitness center. 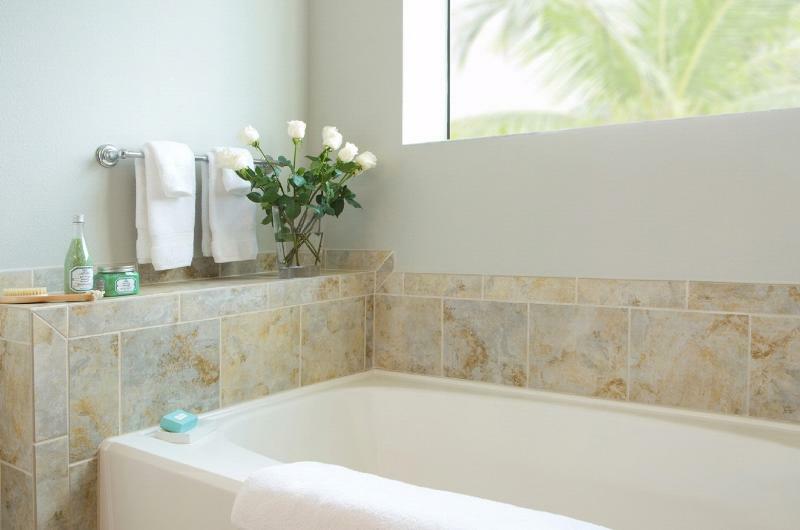 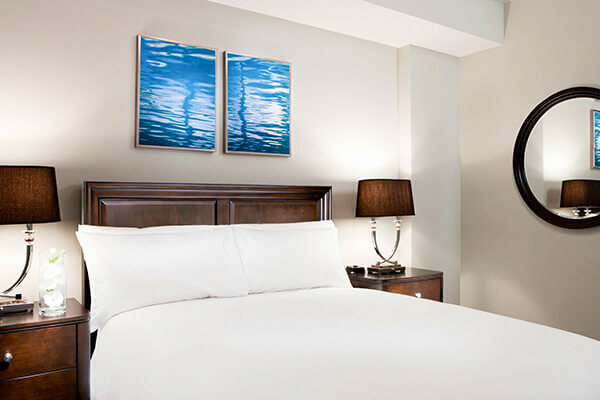 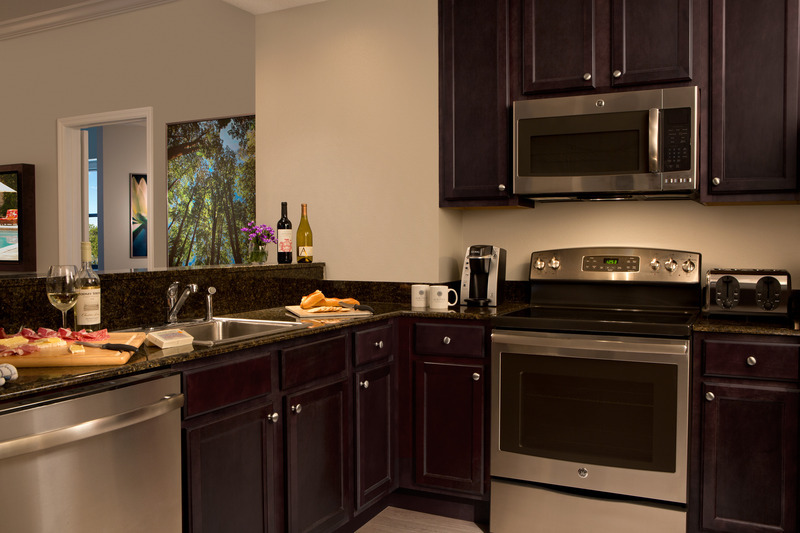 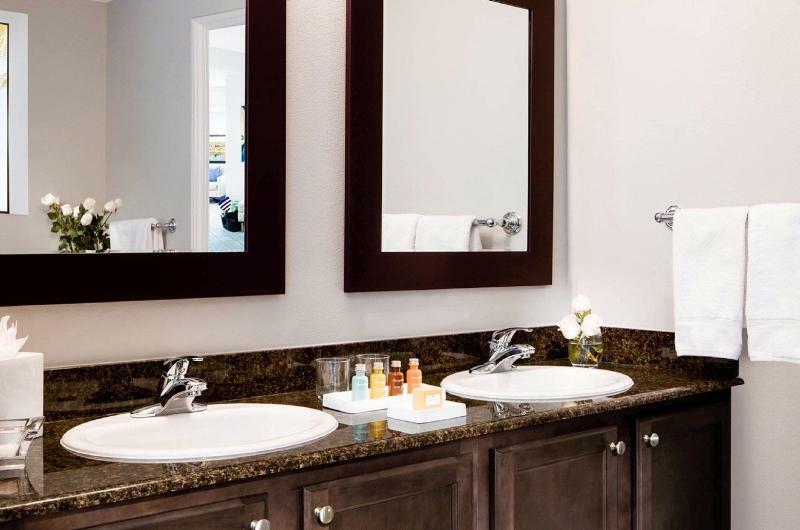 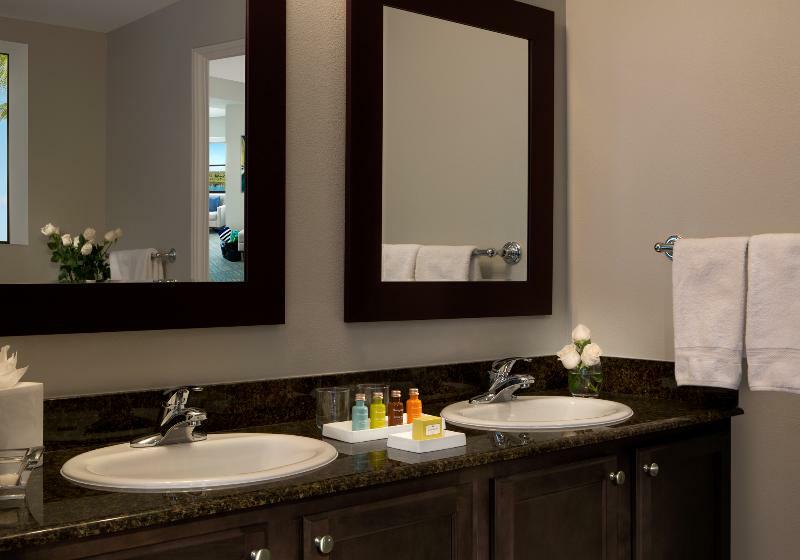 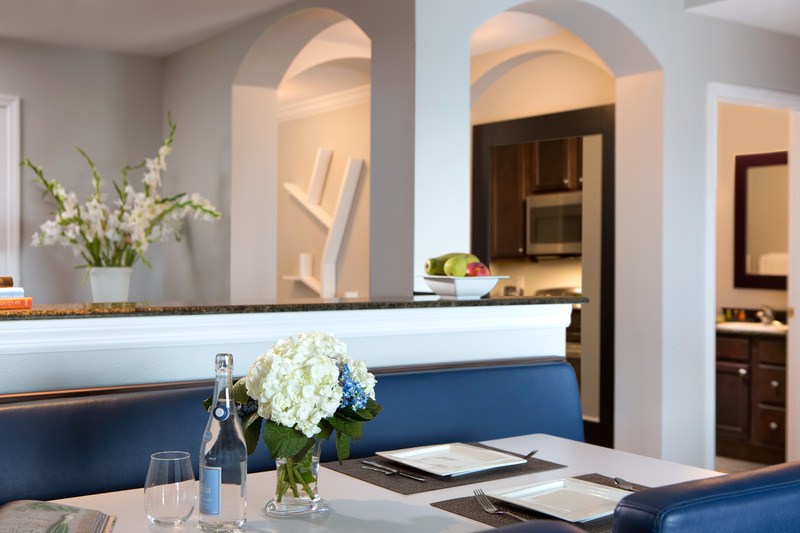 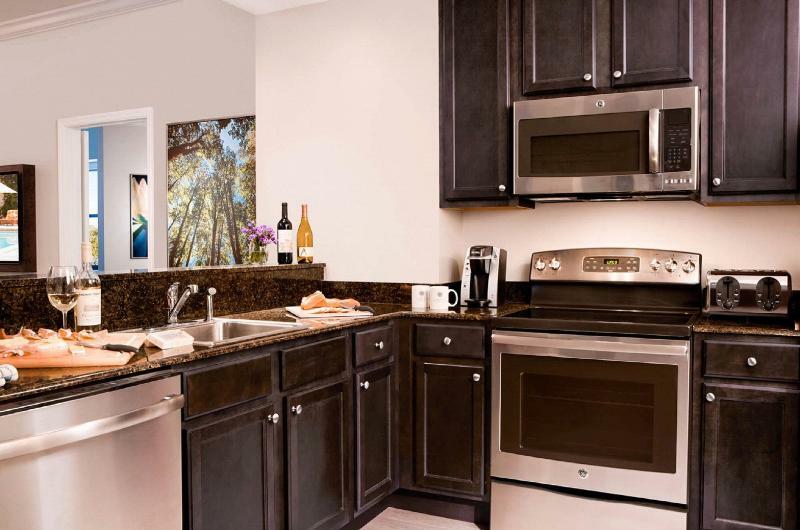 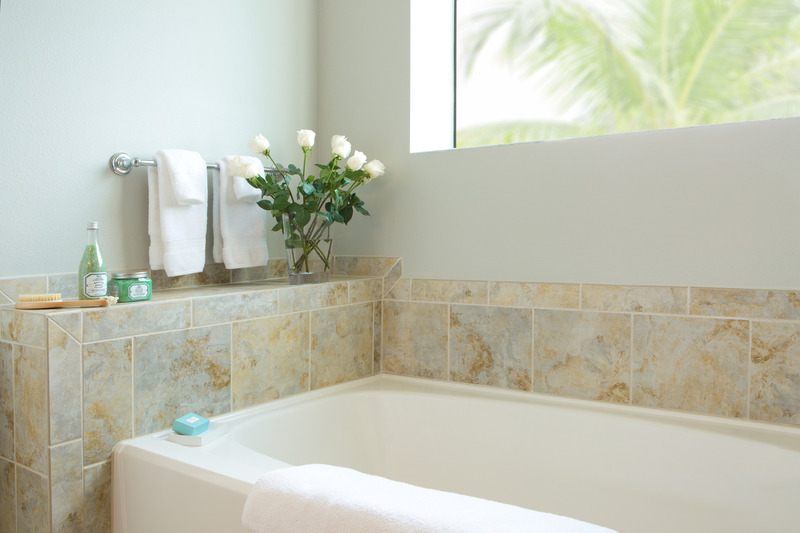 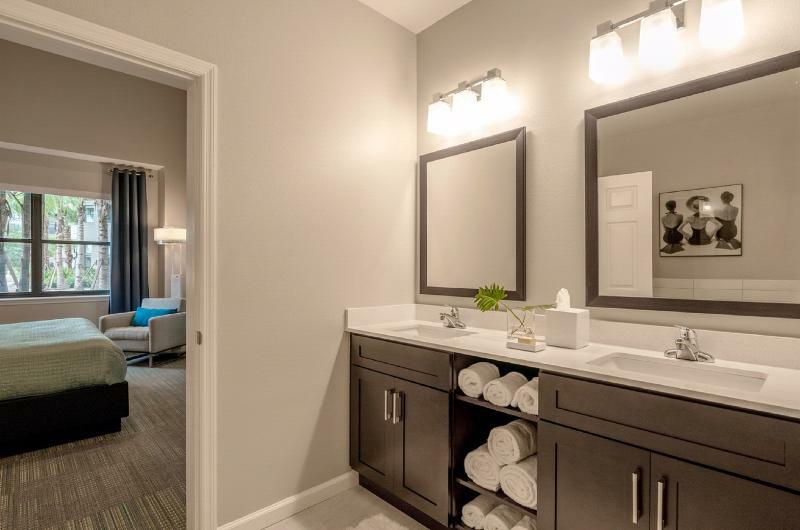 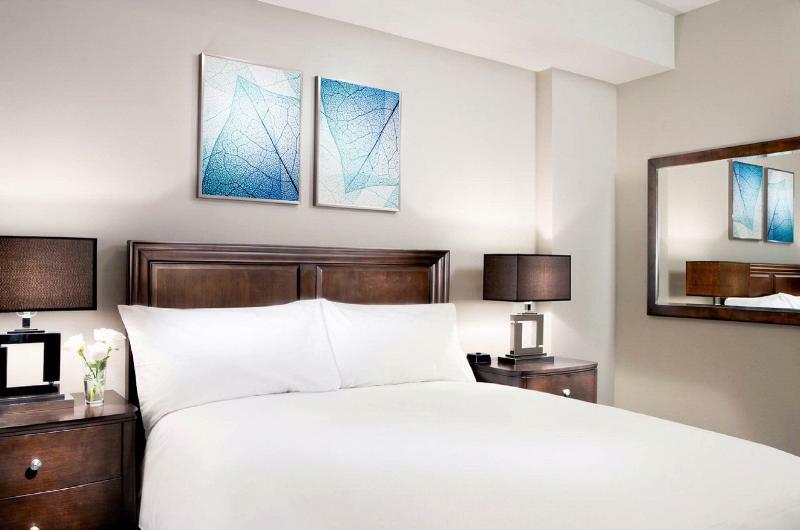 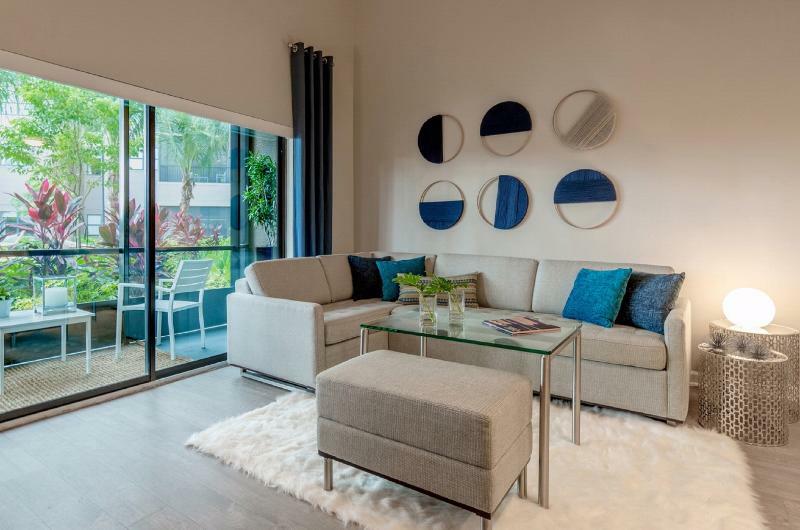 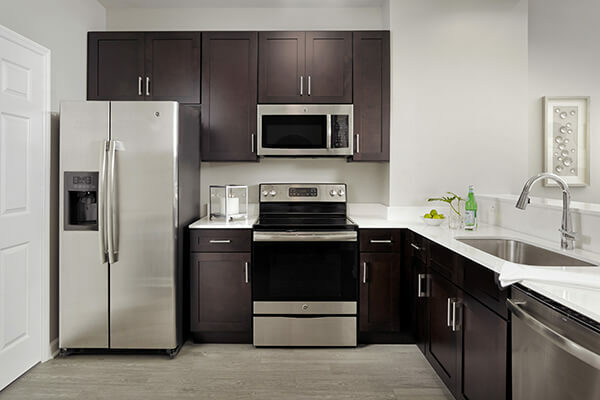 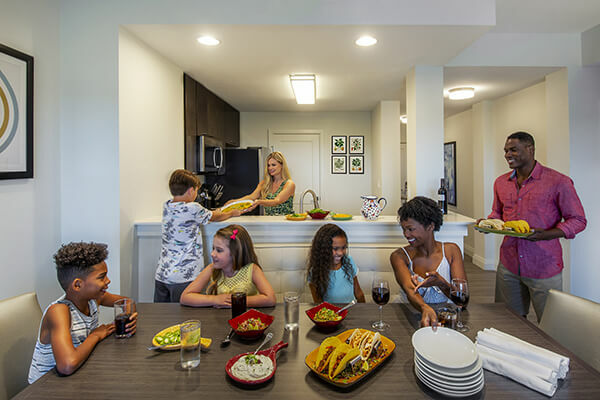 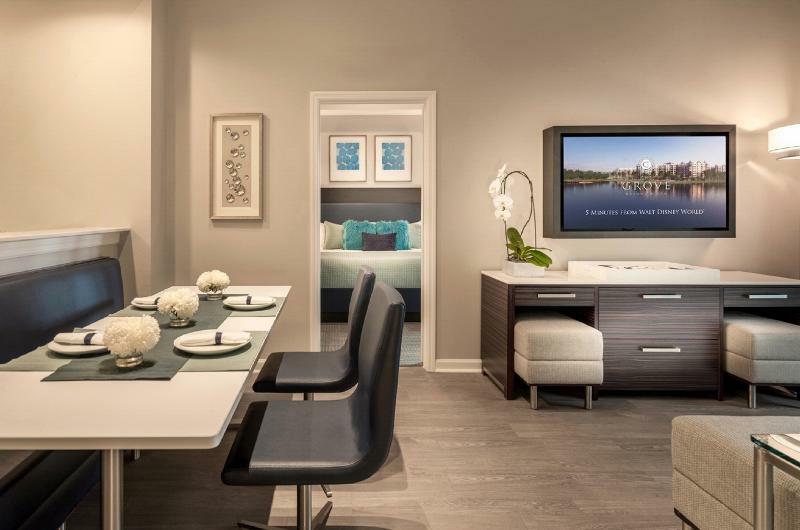 Our spacious 1, 2 and 3 bedroom suites include fully equipped kitchens, full-size washers and dryers, dining rooms, and screened patios offering guests the comforts of home, while providing the amenities of a full-service resort. 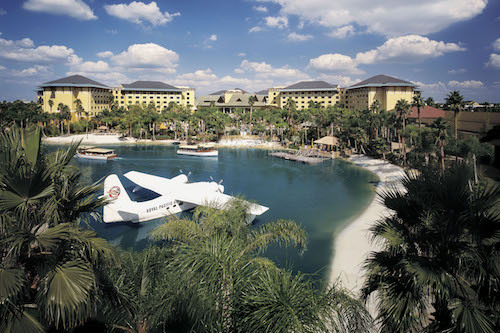 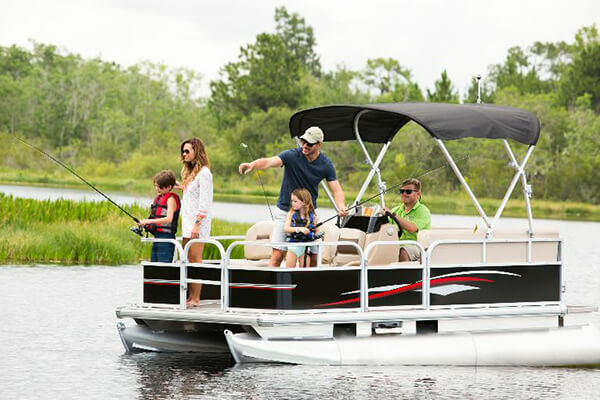 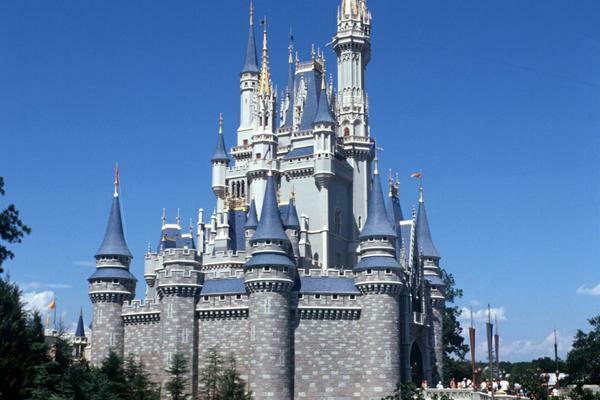 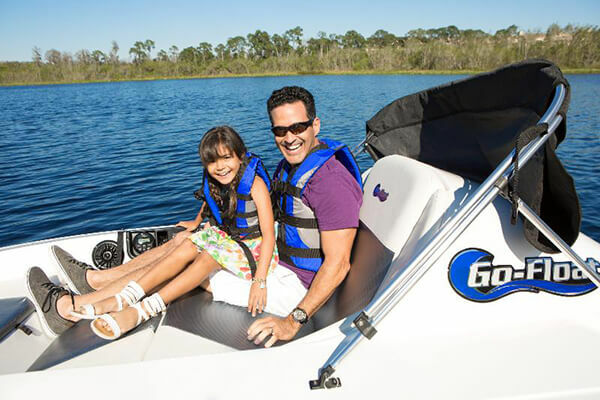 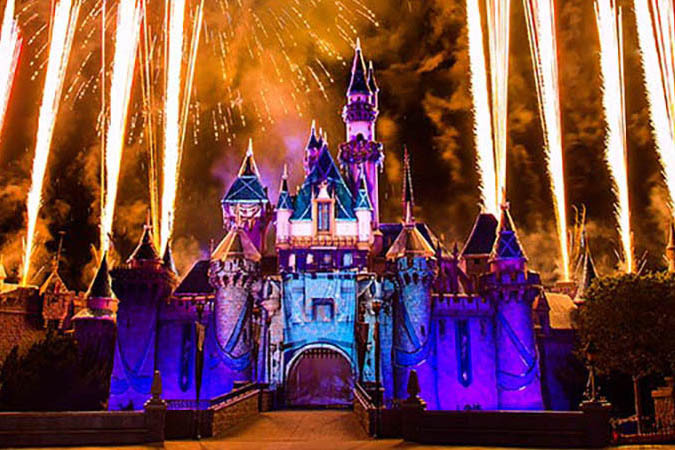 Guests can also enjoy free transportation to the Disney Parks. 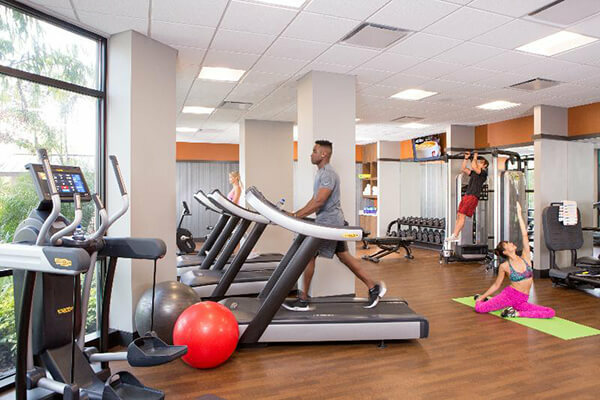 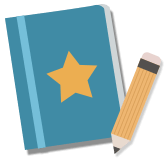 Check-in/Check-out: 4:00 p.m. / 11:00 a.m. 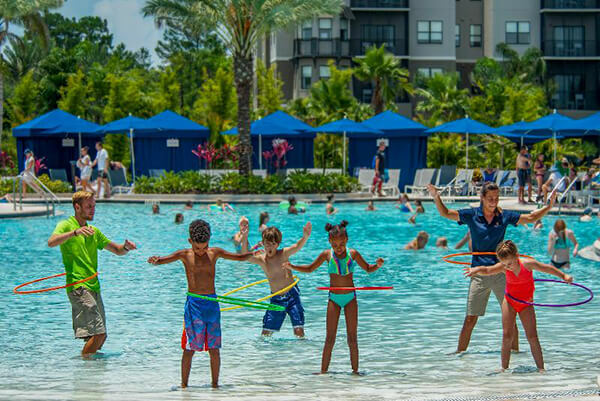 Convenient location near Universal with plenty of family-friendly amenities such as a Splash pad!